The European Congress of Radiology is currently running in Vienna and the organizers have generously made the lectures available free of charge to those not able to attend the meeting. Yesterday afternoon there was a session entitled “Breast cancer: to screen or not to screen?”, the same title as our first blog in August 2011. There were two invited speakers, one arguing in support of mammographic screening, the other implacably opposed to the practice. A question-and-answer session, led by Francesco Sardanelli of Milan and Nehmat Houssami of Sydney, explored issues such as: Do we really have reliable estimates for overdiagnosis? Are there technical improvements to be implemented in screening programmes? 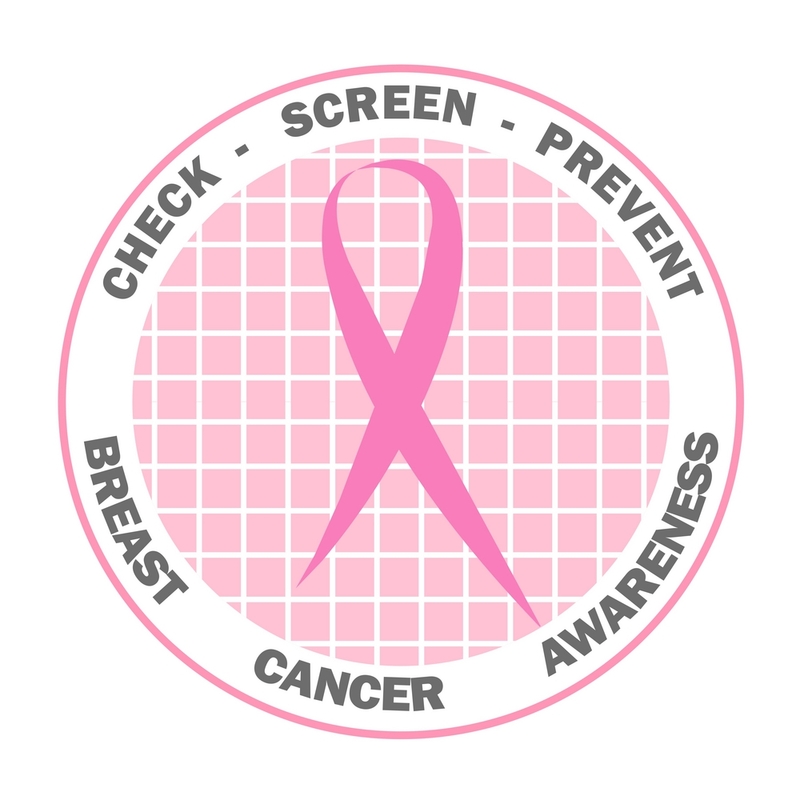 What are the societal and ethical implications of stopping mammography screening? Finally, Sardanelli asked the audience – who were mostly radiologists – to vote on various multiple-choice questions. Over 85% said that screening mammography saved lives, 70% felt that a recall rate of 8% was acceptable, while 50% acknowledged that overdiagnosis from screening was a significant problem but was counterbalanced by mortality reduction. When asked to predict which screening modalities would be used in the future, 42% said DBT would dominate in 2025 but almost 80% thought other technologies would be available by 2035.